Stetron specializes in speakers for Video and Teleconferencing. Wideband. Lo Fo. Low THD. High SPL. High Power Handling. We have many options to fit your project. Compete Design Assistance is always available. We specialize in custom audio enclosures for speakers and microphones for social robots. Low THD Speakers. Wideband Solutions. High Output SPL. High Fidelity Speakers. Robust Enclosure Design. High Power Handling. 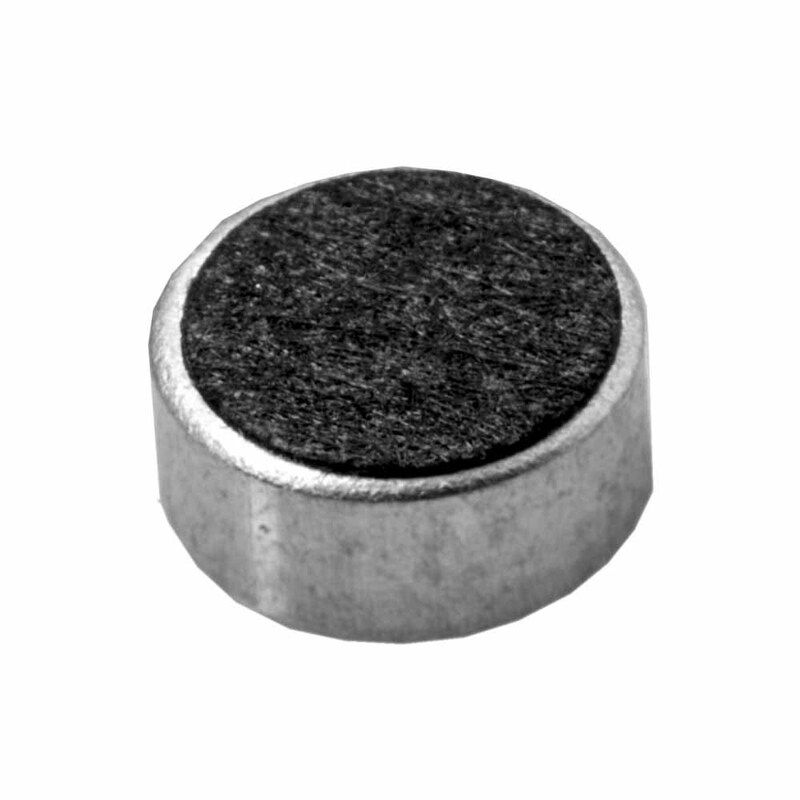 Stetron supplies speakers and microphones for communications systems for use in harsh or hazardous environments. Your source for fire and emergency evacuation speakers. 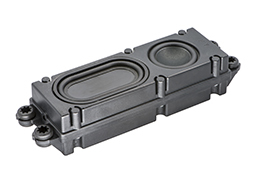 Stetron UL1480/ULC, UL217 520 Hz, EN54-24 Alarm and Emergency Evacuation Speakers are designed and extensively tested to meet demanding UL, ULC and EN compliance standards. Our speakers are Waterproof and work in both Indoor and Outdoor Applications. Available in 2″, 4″, and 8″ Standard Designs. 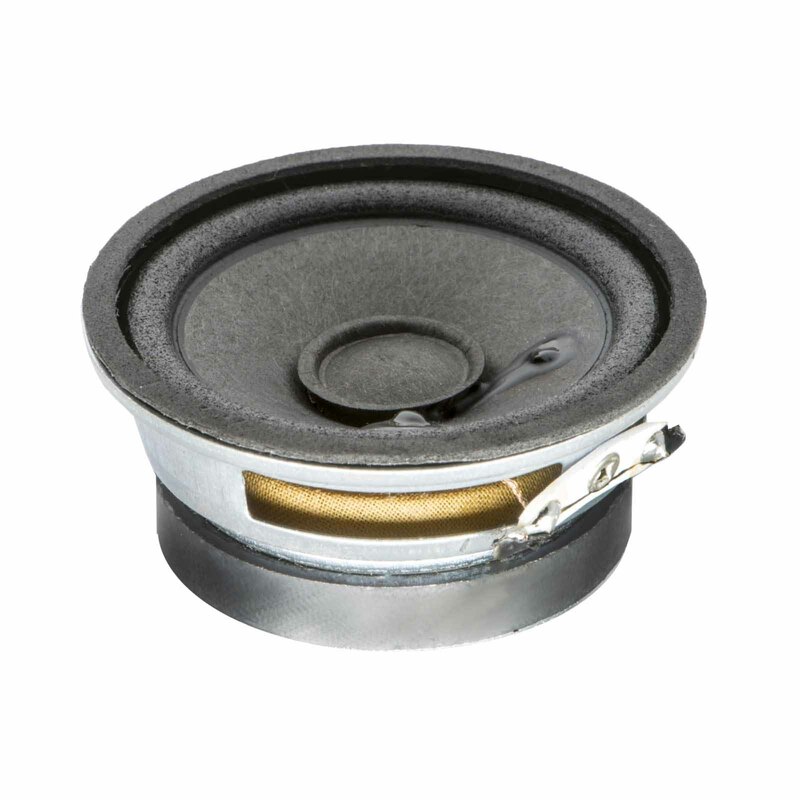 Our speakers offer High Output, Flat Response and Low Distortion. 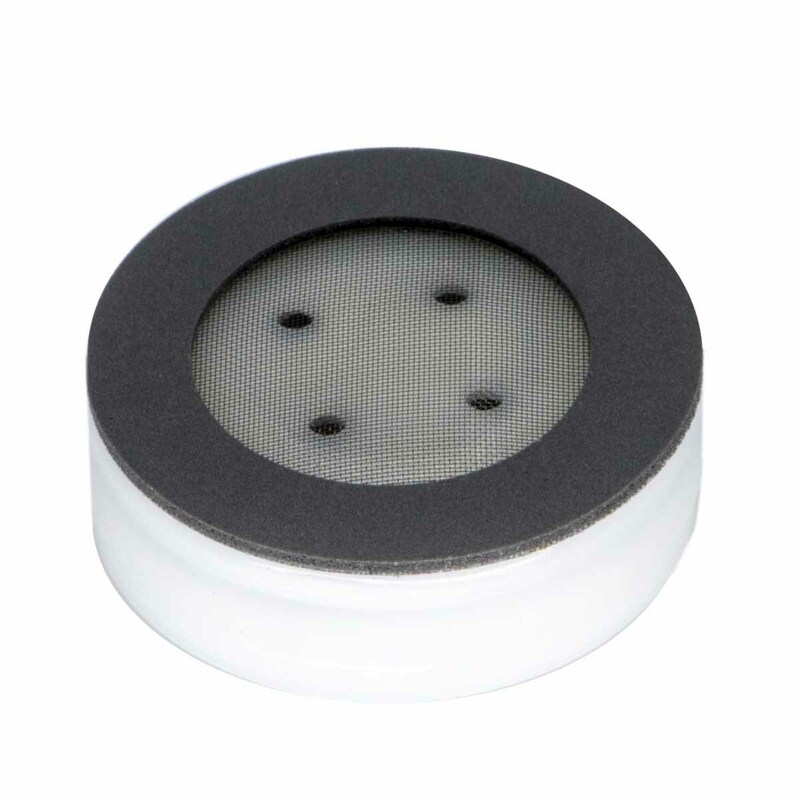 We specialize in speakers and microphones for medical device applications. Stetron is an audio solutions provider to companies worldwide. 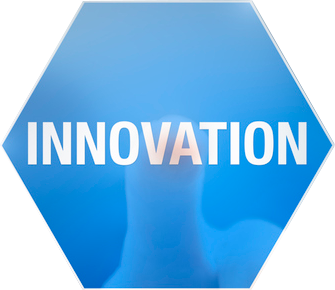 We support innovation with a range of Engineering & Design services along with components that are standard or custom designed to meet your needs. Learn about company news including information on new product releases. The blog also includes useful information for engineers in the audio industry. Whatever your audio needs, we have the experience and knowledge to support you from concept through to production. Find all of our newest products in one place. Learn how we work with our customers to find the best solutions for their audio projects. View our full line of telecom speakers and dynamic receivers.